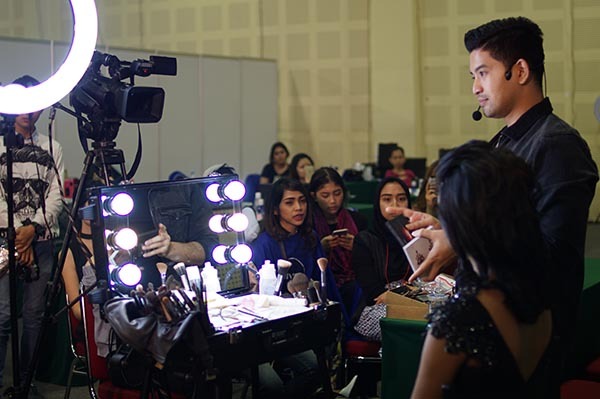 "IMAE is the most awaited makeup and beauty event in Indonesia where you can learn, watch and shop at the same time. After another success event last year, IMAE will be coming back with a different concept in April 2019. 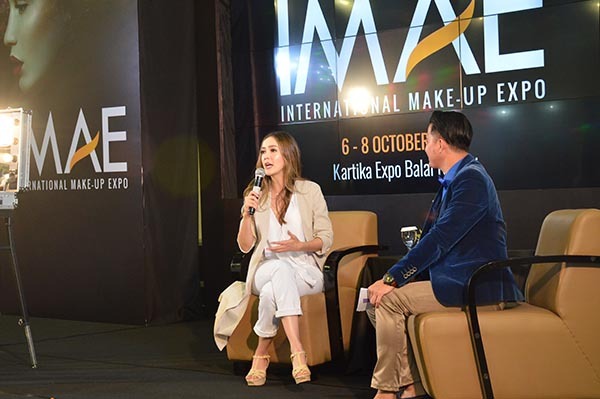 IMAE or International Make-Up Expo is the first expo in Indonesia that combines together make-up exhibition, make-up show and make-up workshops. IMAE brings only the best make-up artists, beauty brands and academies that are well known locally and Internationally. 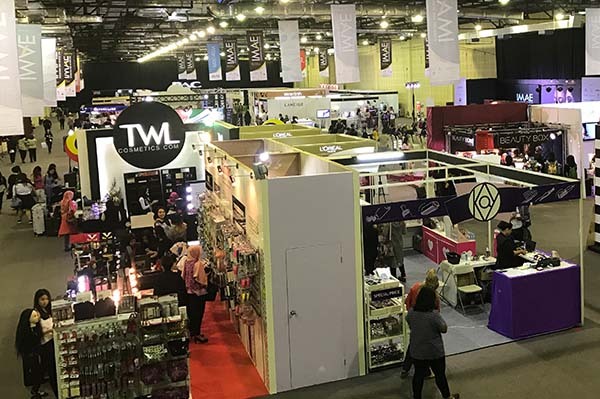 IMAE is the most awaited event for all beauty enthusiasts in Indonesia. Other than a shopping heaven IMAE will also be an educational and networking centre.